Laser Liposuction is a plastic surgery procedure that uses laser energy to treat areas of excess fat and improve contours. 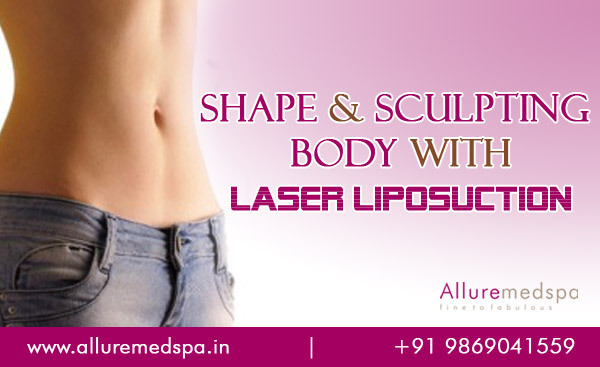 Laser liposuction is also called Laser-Guided Liposuction, Laser Lipo, Smart Lipo, and laser lipolysis. 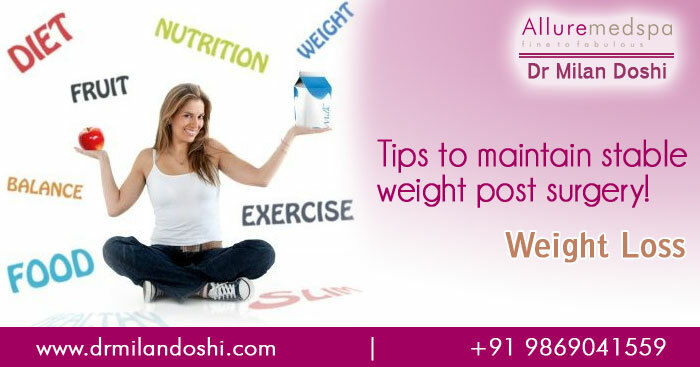 There are two methods of Laser Liposuction. The laser is used in the deep fat to break up the fat cell walls allowing the fatty oils to leak out, and disrupt the cells for subsequent removal. This deep layer also contains small blood vessels which the laser coagulates leading to less bruising post operatively. 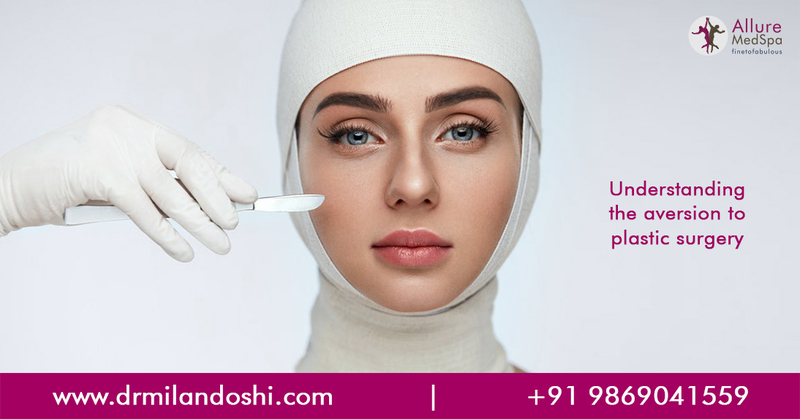 The laser is then used in the superficial layer, just under the skin to heat the skin cells in order to stimulate them to produce more collagen and elastin thereby enhancing the skin quality in the post treatment period. The final step is the removal of the cell fragments and oils and thus the final reduction in contour. This technique uses only the first 2 steps above and rather than removing the cell fragments and oils, these components are absorbed by the body. 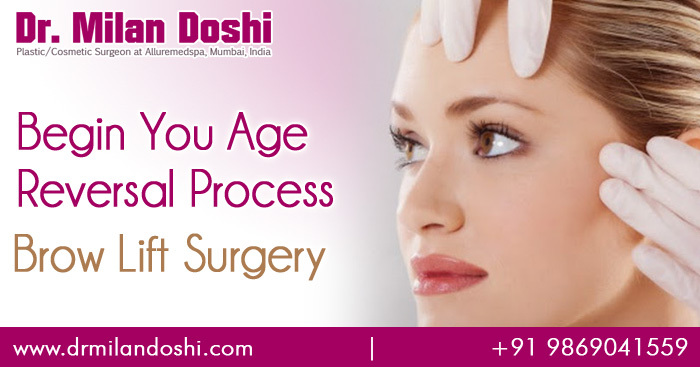 This technique of laser guided liposuction is usually reserved for areas of very thin fat such as the face and neck or where skin tightening alone is all that is required. Who should consider Laser Liposuction? Skin starts loosing collagen and elastin from about age 35. 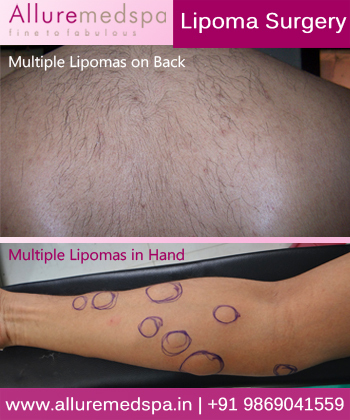 Resultant skin laxity may not be conducive to liposuction alone. Other candidates may have superficial problems in the skin such as Cellulite, dimpling, Scaring from previous surgeries—all of which may be improved by Laser Liposuction. 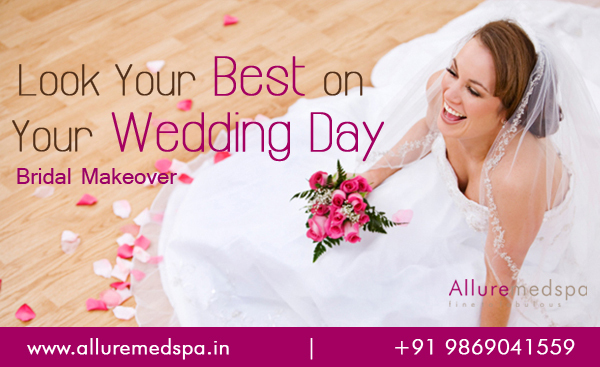 For an estimate on how much a laser liposuction surgery cost may cost, we recommend that you Call Allure medspa on +91 9869041559 or fill the form for our latest smart lipo/tumescent liposuction prices.